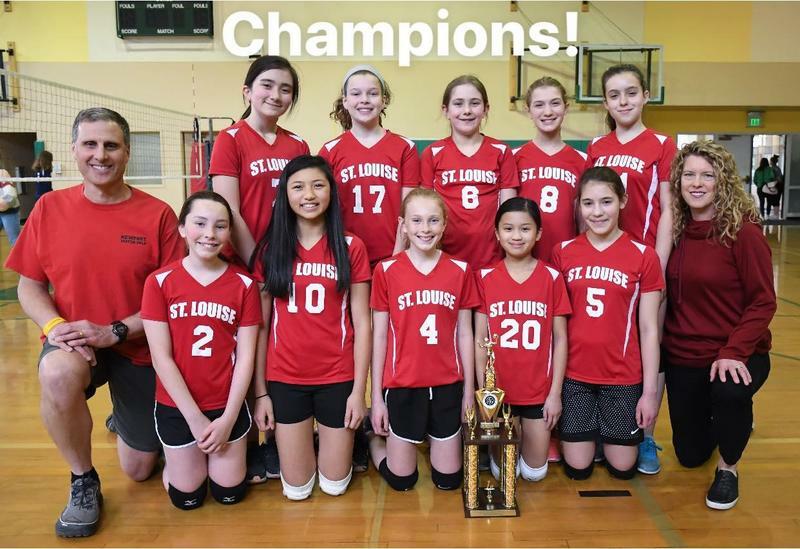 Last Sunday we celebrated our 6th grade girls winning the CYO volleyball championship. This Sunday we celebrate Jesus rising from the dead! 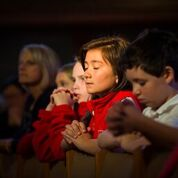 As Holy Week approaches, the theme of "death and resurrection" will be covered in all our religion classes. 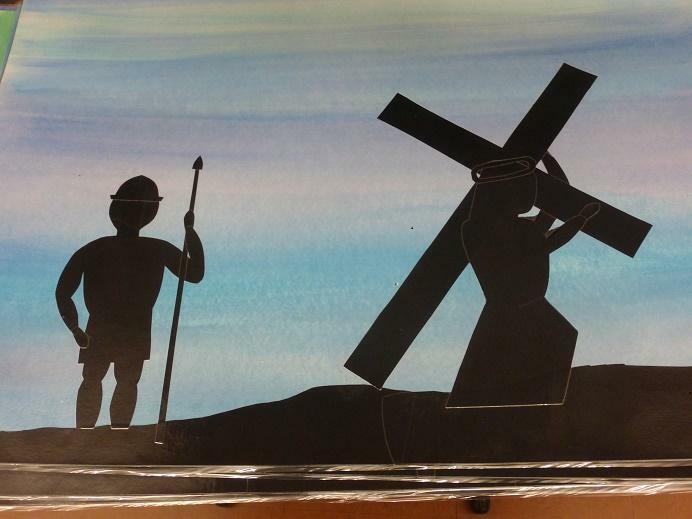 Our 8th graders are preparing their prayers and artwork as they will lead the entire student body on walking the Stations of the Cross on Good Friday. Please RSVP to CindyW@stlouiseschool.org if you can attend this informative event. 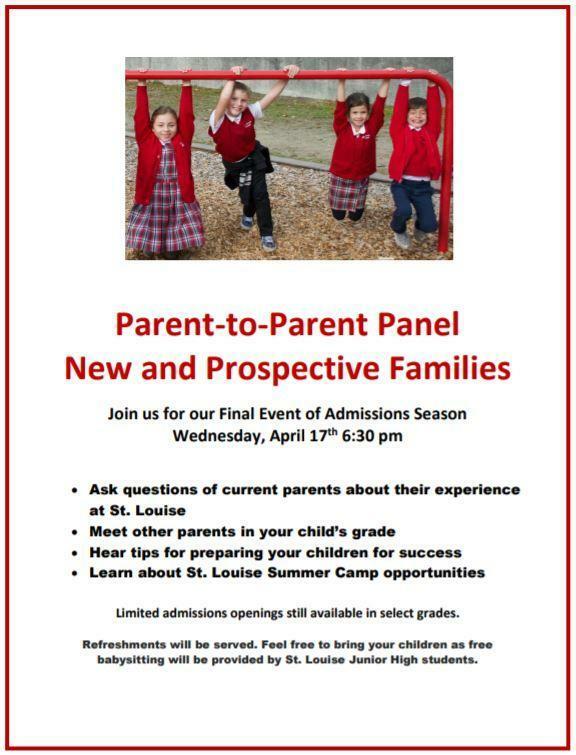 You'll have the chance to ask current St. Louise Parents and recent Alumni questions about the benefits of a St. Louise School education. You can also get your questions answered about "how things work" at St. Louise once you're a newly enrolled family. It's time to get the Walk-A-Thon moving! Read about how this fun fund-raiser works. Charger Pride with every stride! 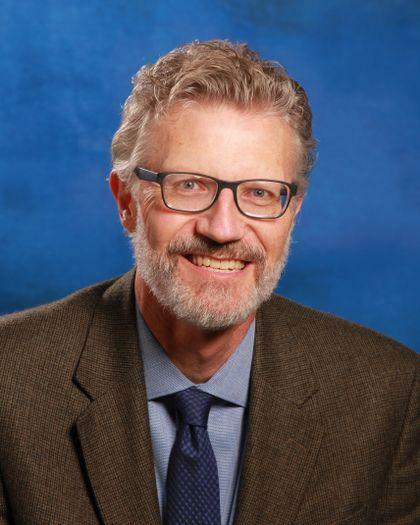 I want to give you a warm welcome to St. Louise Parish School! One of my favorite Bible verses is Proverbs 22:6, which reads, “Train the young in the way they should go; even when old, they will not swerve from it.” This points to the need for building a strong foundation for children. It’s why the St. Louise teachers and I have chosen our vocations. 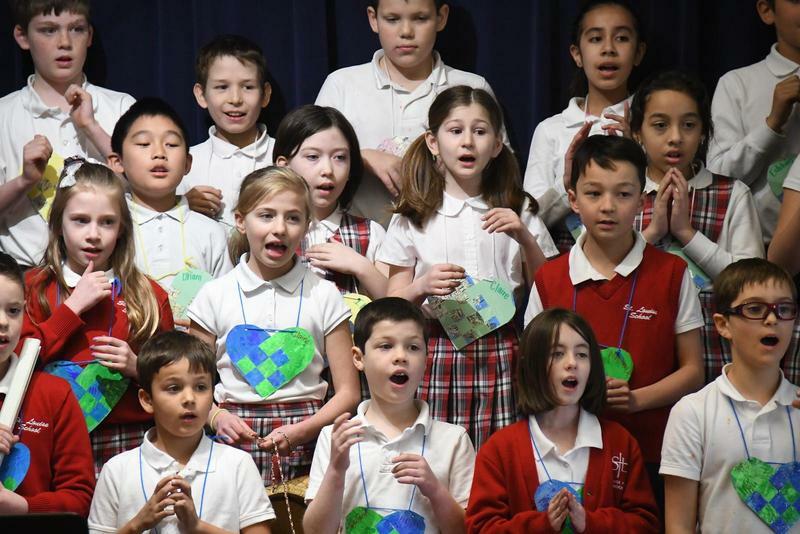 Giving your child a Catholic school education is a fundamental way to assure he/she will receive a solid foundation not just in academics, but in morals and faith formation. Graduates of St. Louise Parish School leave us with a sturdy, upright foundation so to be able to do extremely well in high school, in college, and in life. 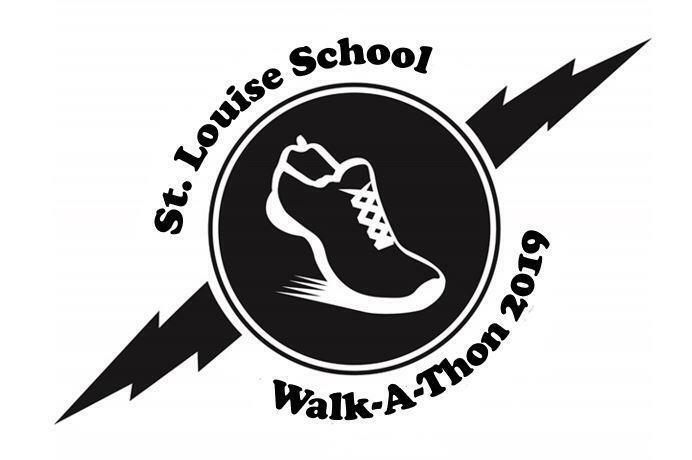 Whether you’re a parent of a current St. Louise student, a prospective new parent thinking of having your child attend here, or a St. Louise alumna/alumnus, you’re always welcome to stop by school for a tour or a talk with our teachers, staff, and me.